A one owner car thats in need of a new owner! 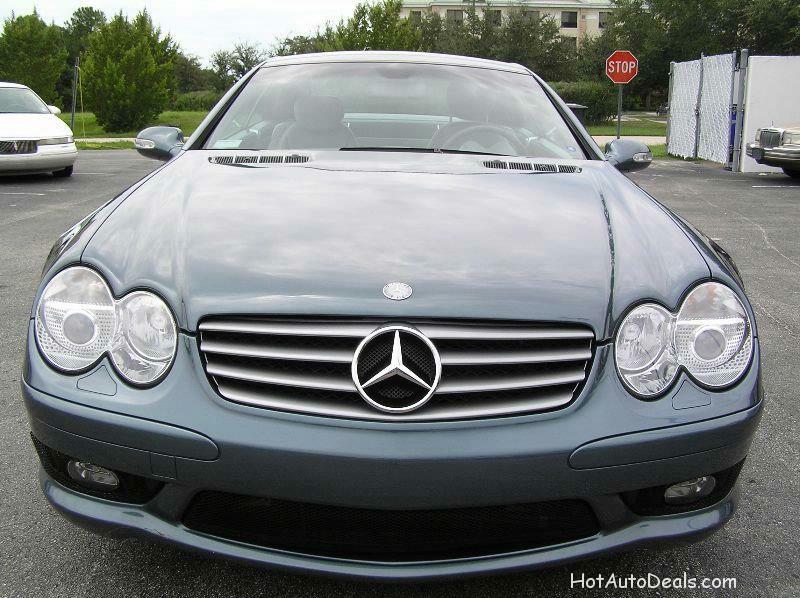 A low mileage SL 500 with an Agean Blue color scheme and brushed aluminum. Really it depends on how your feeling that day whether you want a hard top, a convertible, a sports car, or a luxery car because this car has it all. Test drive today and make us an offer!